A unique Napoleonic Wars shooter is hitting Steam as an Early Access game. And now, for something completely different, Anvil Game Studios is preparing to drop us smack-dab in the middle of the Napoleonic Wars. This early 1800s conflict is front and center in Holdfast: Nations at War, which will soon be available to sample on PC via Steam as an Early Access game. For those unfamiliar with the process, Early Access is a system that allows players access to games that are typically in the earlier stages of development. This gives the developers an opportunity to self-fund their projects while receiving community feedback alongside the rest of the development process. Since Holdfast is a multiplayer game crafted by a small team, the current plan is to keep it in Early Access for around 12 months, but that could change in one way or another along the way. 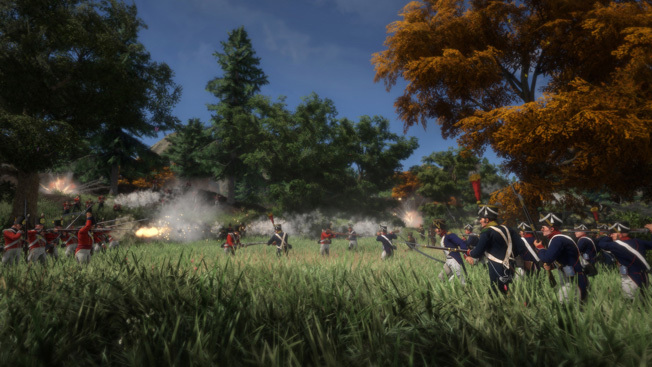 Once Holdfast is ready to go live, it aims to offer first- and third-person multiplayer shooting action that mixes individual skill and effective teamwork. Battles will take place both on land and at sea, the latter portion of which introduces the ability to command and crew historically inspired sailing vessels. 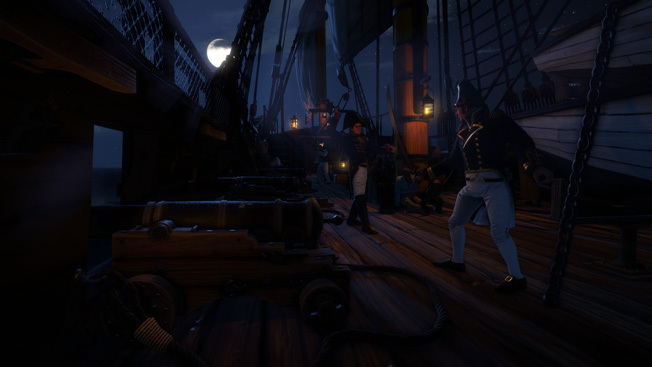 War at sea is a completely different setting from the rest of the game, but no matter what type of battle you’re engaged in you’ll be able to do so as either British or French forces. The setting definitely has us interested, and hopefully it will be on Early Access by the time this issue is in your hands. Tags Anvil Game Studios, first-person shooter, Napoleonic Wars, PC.